Happy 20th Birthday GD Electrical & Solar! GD Electrical & Solar are happy to be celebrating 20 years of trading in 2013! This anniversary year brings with it a new website and a launch into new renewable technologies that we can now offer both existing and new customers. 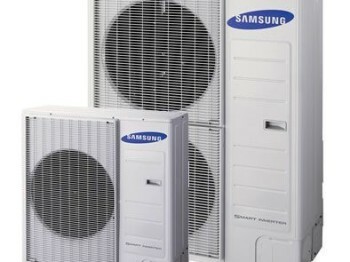 We have now fitted heat pumps and thermodynamics in Somerset. 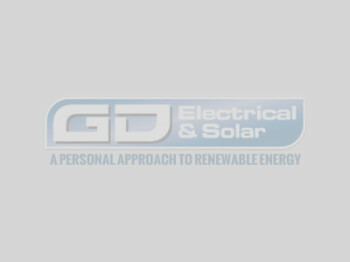 GD Electrical & Solar support local area to reduce carbon footprint!